The castle was founded in the 10th century by Odo I, Count of Blois. 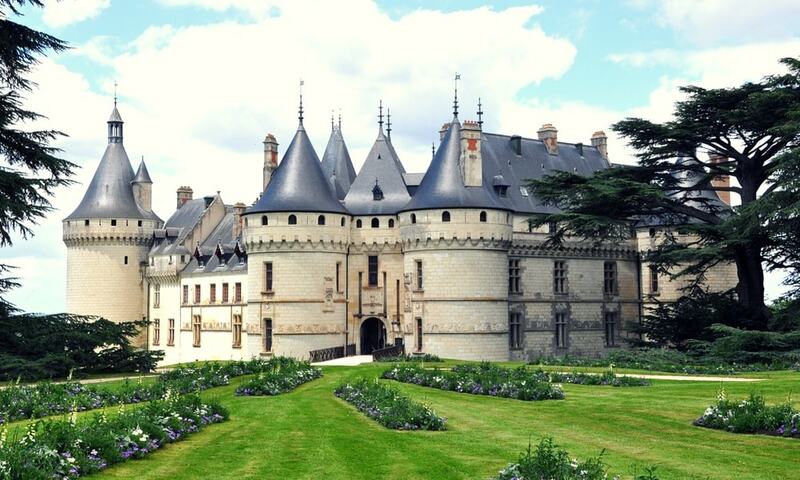 In the 15th century, Chateau de Chaumont was rebuilt by Charles I d'Amboise. Protected as a monument historique since 1840, the chateau was given into state ownership in 1938. The Chateau is currently a museum and every year hosts a Garden Festival from April to October where contemporary garden designers display their work in an English-style garden.